Based on the acclaimed book ‘History on Trial: My Day in Court with a Holocaust Denier’, Denial recounts Deborah E. Lipstadt’s (Rachel Weisz) legal battle for historical truth against David Irving (Timothy Spall), who accused her of libel when she declared him a Holocaust denier. In the English legal system, the burden of proof is on the accused, therefore it was up to Lipstadt and her legal team to prove the essential truth that the Holocaust occurred. 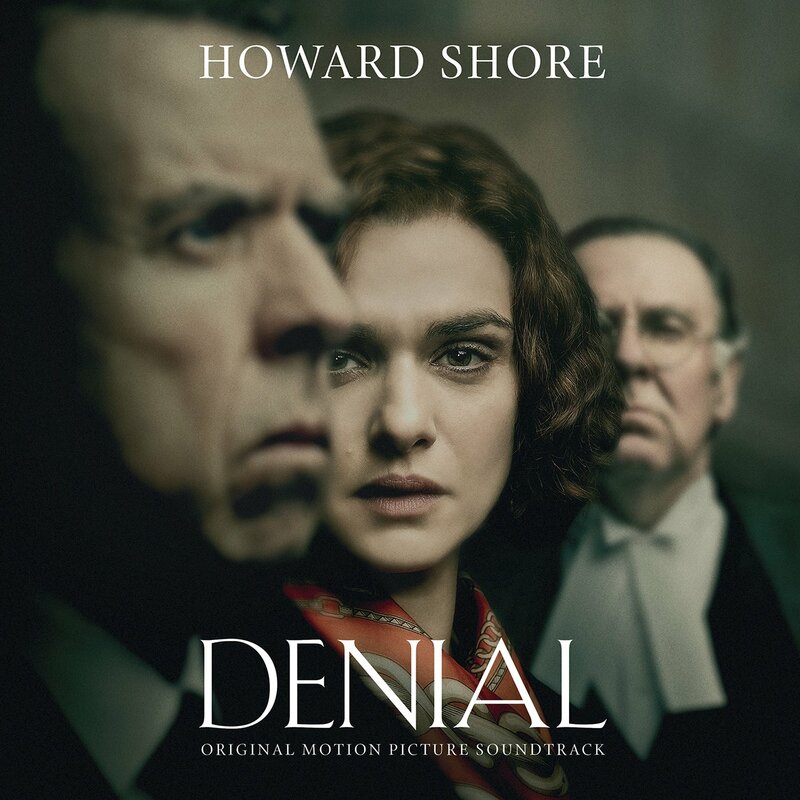 The movie soundtrack of Denial will be released on September 30, 2016 by Howe Records.